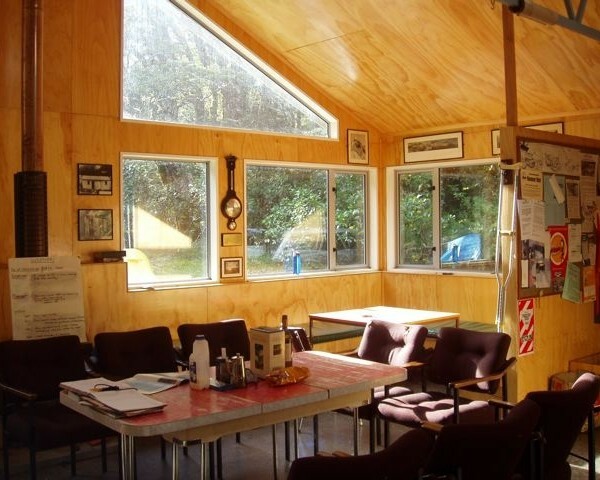 Surrounded on all sides by the towering mountains of the spectacular Fiordland National Park, this hut is an extremely popular climber’s hangout. From this base the rock and snow of the Darrens is on your doorstep. 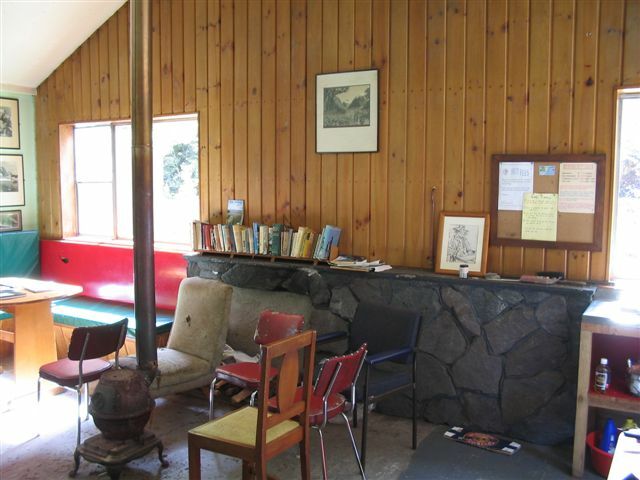 30 bunks, 3 bunk rooms, gas stoves, utensils, common room, water tank (untreated, rain run-off collection). Sorry no fridge as there is no electricity, but the hut has solar lighting and radio. 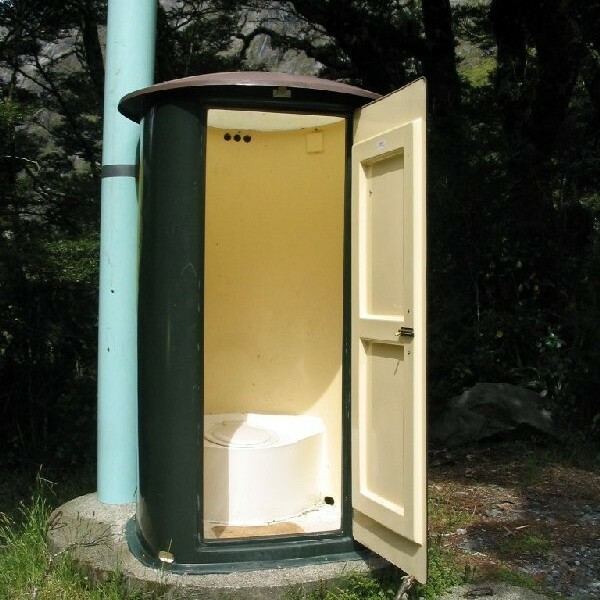 Note: The NZAC only supplies toilet/floor cleaner and cleaning cloths. 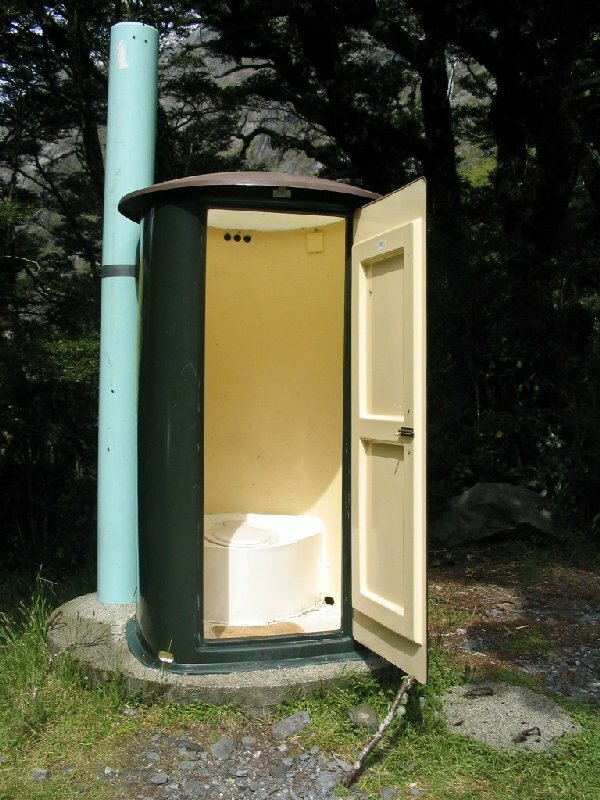 Hut users are expected to supply their own toilet paper, cleaning products and t-towels. Homer Forks, Upper Hollyford Valley. 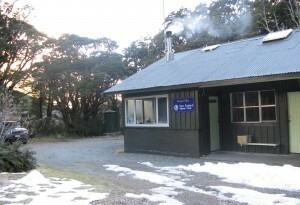 By road via the Eglinton and Upper Hollyford Valleys, car access to within 200m of hut. 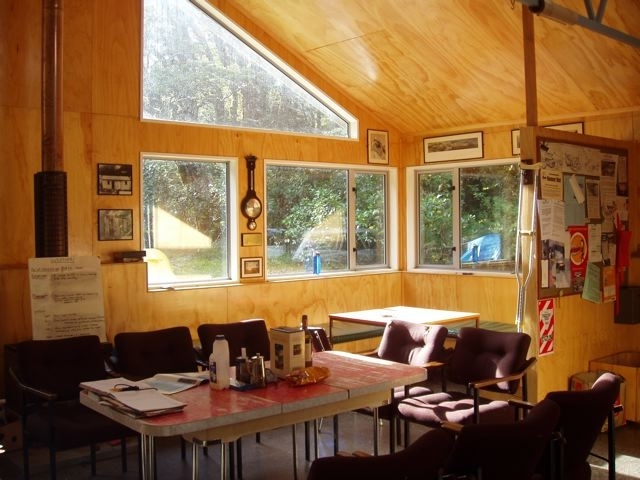 Fees are payable to the warden, or may be paid online by credit card or bank transfer (NZ accounts only) – see above, or posted to the NZAC National Office, PO Box 786, Christchurch 8140. Rates effective from 1 November 2013. Note: once 7 nights in a row are reached the fee (for members only) drops to $15 per night for each consecutive night after the 7th night. 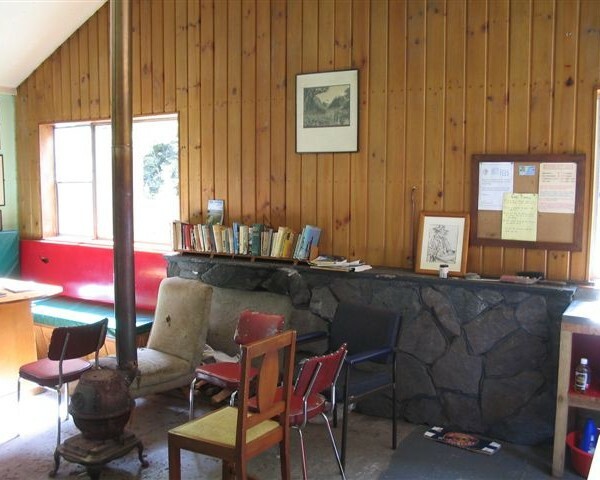 Camping is allowed, but only in the immediate vicinity of the hut and for members only. There is a maximum of 6 tents allowed. If you are camping the $15 per person, per day – rate applies. Sleeping in vans and cars at Homer is NOT PERMITTED. Not required, bunk space available on a first come first serve basis. Warden resident during the summer months.